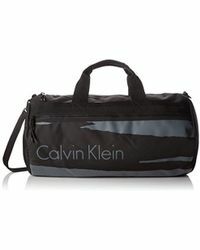 Launched in 1968 as just a small collection of coats, Calvin Klein has gone on to establish itself as one of the world's most sought after and recognisable luxury brands. 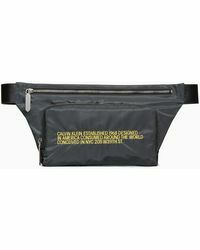 With its characteristically minimalist modern aesthetic, the label has garnered an enormous following all-over the world and expanded from ready-to-wear into footwear, accessories and fragrance. 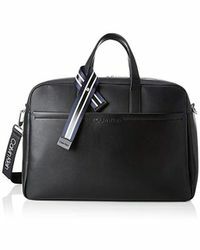 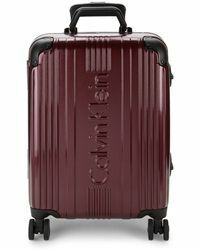 Travel anywhere in style with the Calvin Klein range of luggage. 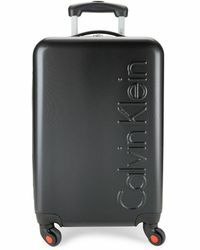 Look a variety of sturdy and beautifully streamlined wheeled spinner designs in black, gold and silver finishes alongside robust rolling duffels and more.